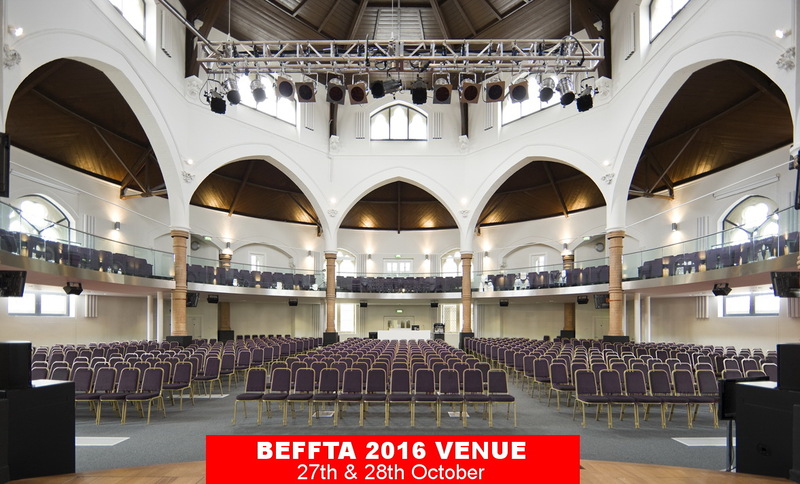 The 8th year BEFFTA UK grand anniversary will take place over TWO DAYS: Thursday 27th and Friday 28th October 2016. 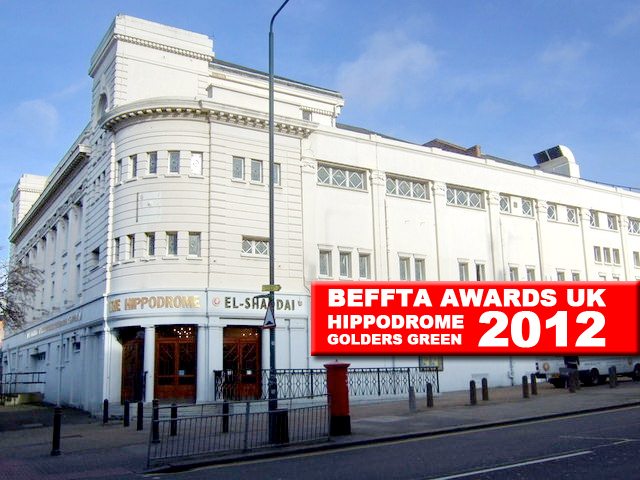 TO NOMINEES: IF YOU DO NOT HAVE YOUR VIP TICKETS, WE WELCOME YOU AND YOUR GUESTS TO RECEIVE THEM AT THE DOOR. 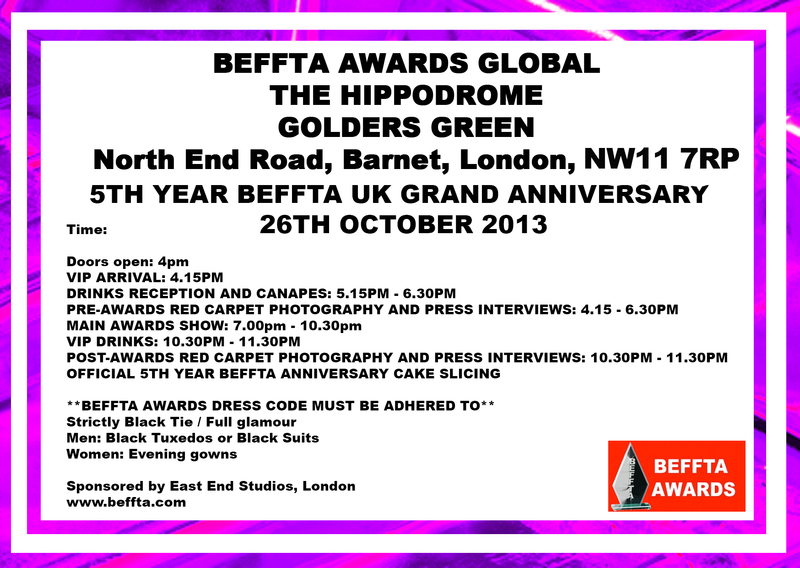 THE BEFFTA TEAM LOOKS FORWARD TO WELCOMING YOU!!!! 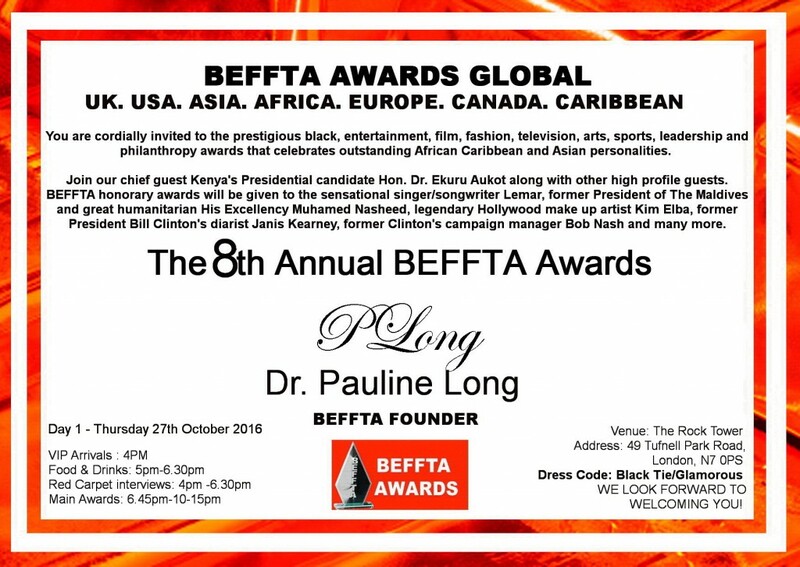 Special categories for leaderships and sports. Special categories for BEFFTA leadership and humanitarian awards. 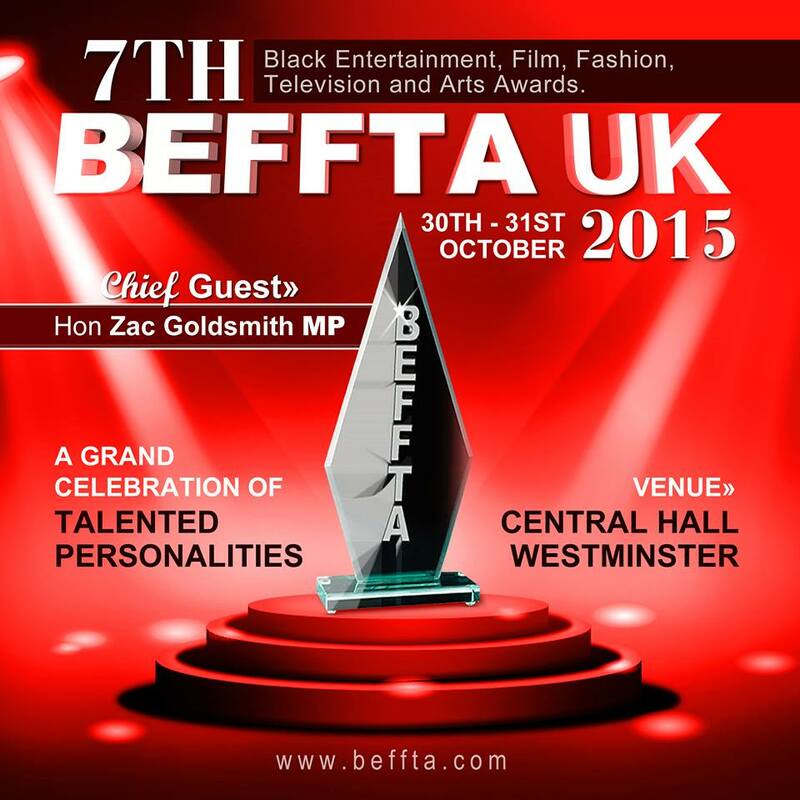 The 7th year BEFFTA UK grand anniversary will take place over TWO DAYS: Friday 30th and Saturday 31st October 2015. The 6th year BEFFTA UK grand anniversary will take place over TWO DAYS: Friday 24th and Saturday 25th October 2014. The 5th year BEFFTA UK grand anniversary will take place over TWO DAYS: Friday 25th and Saturday 26th October 2013. 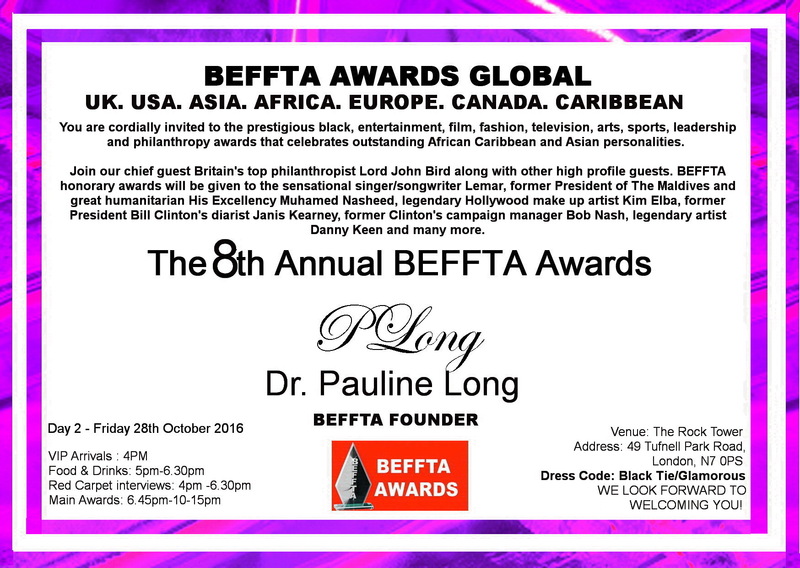 Please note: To all nominees, press and guests if you have not received your invite, just turn up at the award ceremony and pick your invite at the BEFFTA help desk. 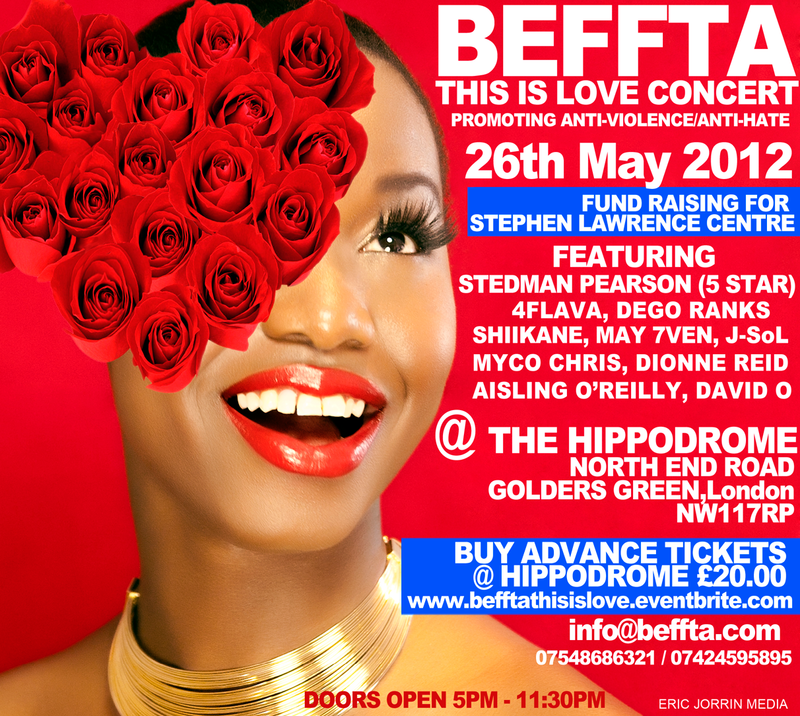 BEFFTA THIS IS LOVE CONCERT – Donating to Stephen Lawrence Trust which is at risk of closing. 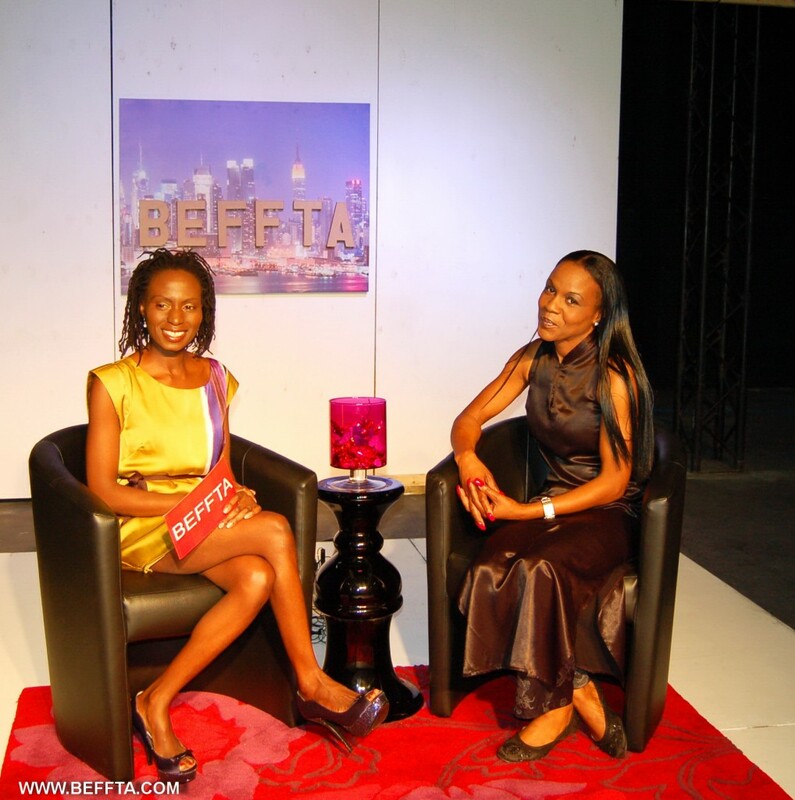 10th December 2011 BEFFTA TV Show official launch – studio audience live recording .